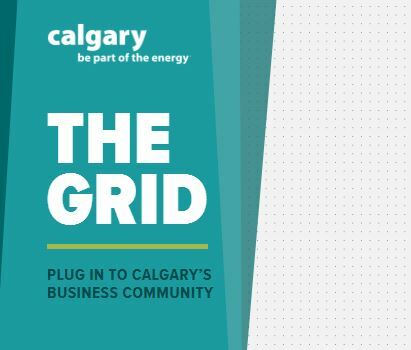 Calgary’s THE GRID is a network of successful professionals. 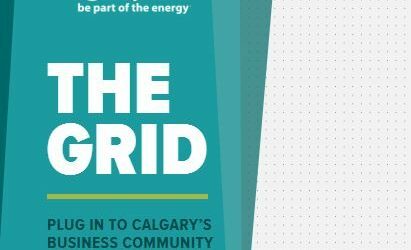 The idea behind THE GRID is to help upcoming entrepreneurs by connecting them to local business leaders. 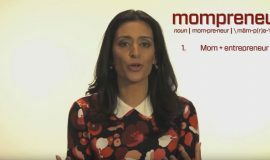 Find out more about Manjit Minhas listed as a business leader in Hospitality and Tourism.